This series was formulated for optimised print quality on individual press requirements.  Ink Experts, Europe, Premium Coldset was developed to give cleaner and sharper reproduction, with minimal ink lay down. It demonstrates exceptional lithographic characteristics, allowing the printer to achieve stable ink/water balance quickly for optimum transfer. This quick transfer allows for quality printing with smooth solids on a wider range of different grammage newsprint stocks. The excellent rub resistance and setting properties of the Web Coldset range complement the smooth running of the press and was designed to give minimal set-off through post press and inserting equipment. We have various packing 25 Kgs, 200 Kgs and 1,000 Kgs. 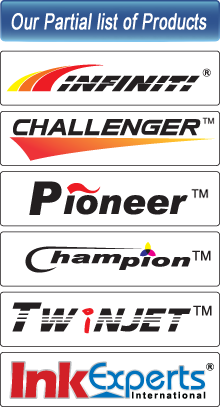 Ink Experst, Europe, Web Heatset series provides excellent high gloss results and high colour strength. It is a premium heatset ink on coated paper for a wide variety of presses. This product has been running well in a wide variety of dampening presses. We have various packing 25 Kgs, 200 Kgs and 1,000 Kgs. Its high strength allows running thin films with low dot gain prints, high trap values in secondary colour and economy in drying temperatures as lower web exit temperatures are possible using this high strength system. Printers that have been using this product report high productivity and less down time caused by the web breaks.